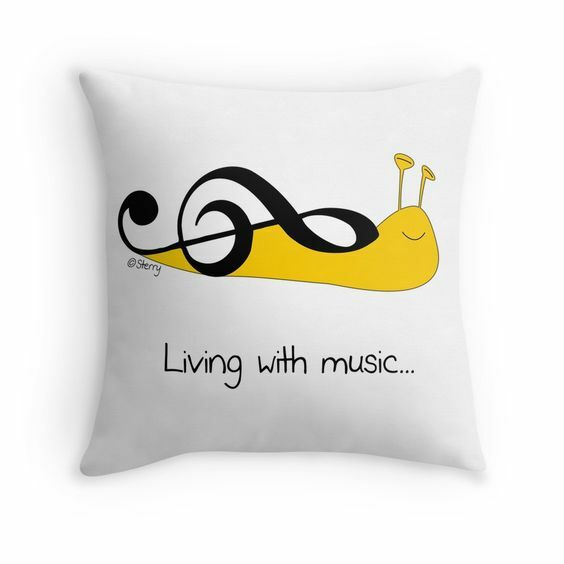 The Snail Clef – A new cartoon by Hannah Sterry. 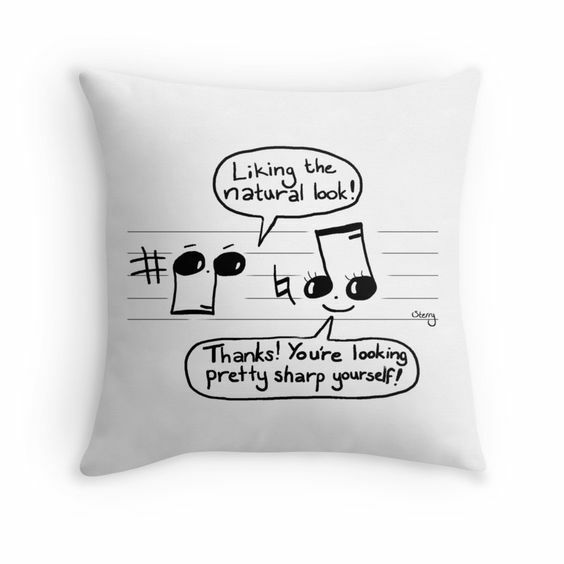 Mugs and cards available here: Zazzle UK, Zazzle US. We have a few broody hens and an escape artist cockerel, so it didn’t seem like a particularly strange request at the time. They probably wouldn’t escape so much if we clipped their wings but that generally only happens shortly after they’ve escaped, eaten all of the seedlings and terrorised the cats. Hope you like the cartoon! If you’d like to see more, visit Sterry Cartoons facebook page! 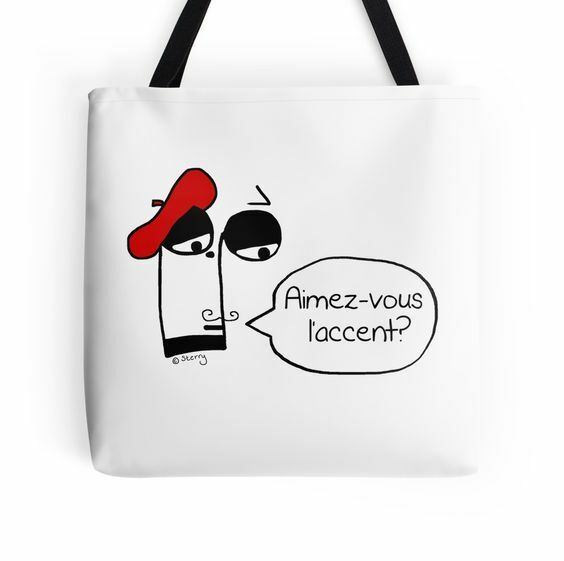 < Music Cartoon: Aimez-vous l’accent?